En56C(420S29,420S37)英国进口马氏体不锈钢化学成分力学性能 上海艾荔艾金属材料有限公司Shanghai Ailiai Metallic Material Co.,Ltd. Stainless steel grade EN56C is inexpensive and highly corrosion resistant steel. It has good corrosion resistance in mild atmosphere as well as domestic and industrial environments. It is also resistant to dilute nitric acid, carbonic acid, ammonia, crude oil, detergent solutions, vinegar, food acids, several petroleum products, and steam. 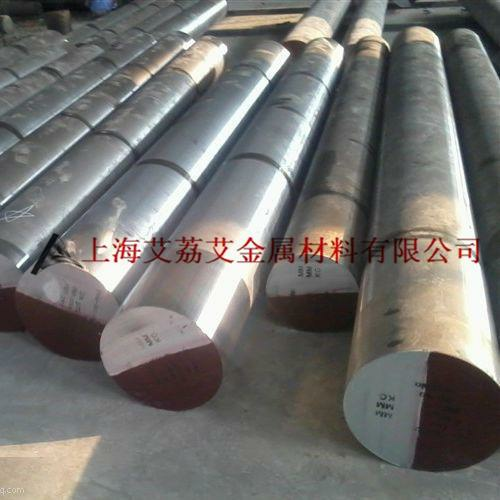 Stainless steel grade EN56C is known to possess good strength and reasonable impact resistant properties in hardened and tempered conditions when compared with 440 grades. 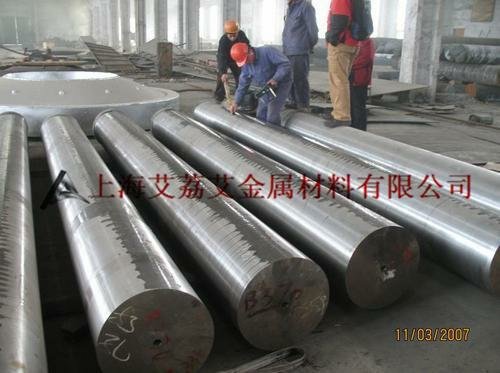 The following sections will discuss in detail about stainless steel grade EN56C. The chemical composition of stainless steel grade EN56C is outlined in the following table. Stainless steel grade EN56C is machinable both in hardened and tempered conditions such as turning, drilling, and bending; however it is recommended that machining in hardened condition should be avoided as far as possible. Welding of stainless steel grade EN56C is easy. 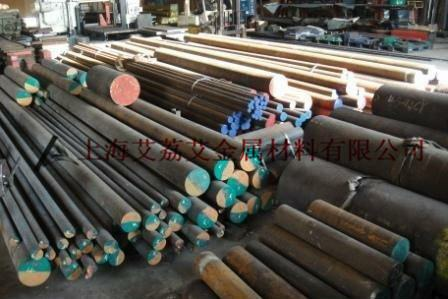 It is recommended that welding in annealed or hardened and tempered conditions should be avoided as it causes formation of brittleness, resulting in cold cracking due to contraction stresses. Stainless steel grade EN56C has to be heated uniformly to 730-790°C (1346-1454°F) and held until temperature is uniform throughout the section. Stainless steel grade EN56C can be hardened by heating 950-1020°C (1742-1868°F) and held until temperature is uniform throughout the section. This should be followed by quenching in oil or air cooling. Tempering should be done when it is slightly warm.